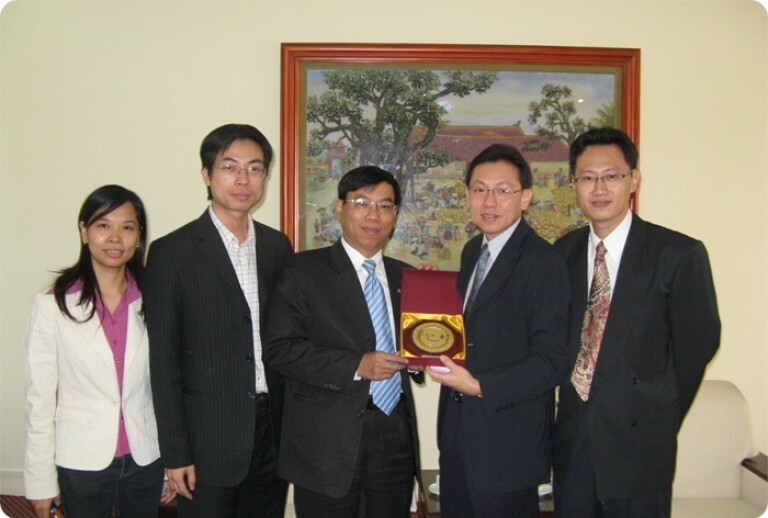 Wealth Management System Limited (WMSL) and the Securities Research and Training Center (SRTC-SSC Vietnam) have organized the 2-days training course and workshops on “Portfolio Management Technique” last November 22-23, 2007 at 234 Luong The Vinh, Hanoi. 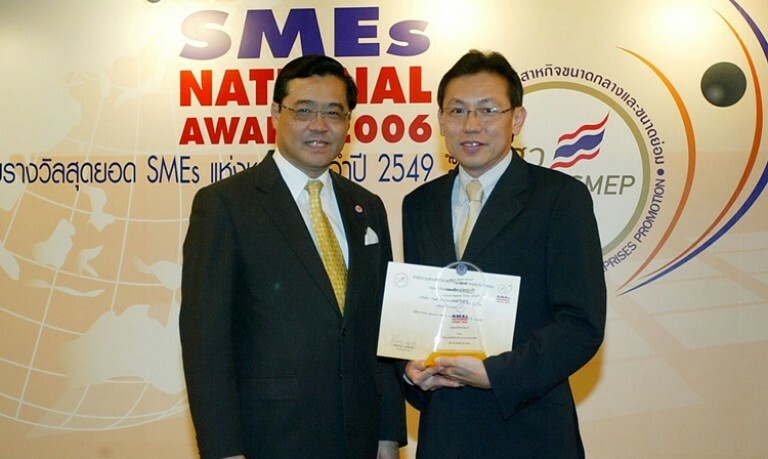 On Nov 14, 2007, Somkiat Chinthammit, CEO of Wealth Management System Limited (WMSL), received the SMEs National Award 2006 from Mr. Piyabutr Cholvijarn, Deputy Industry Minister, for being the winner in the Software Sector Category at the Queen Sirikit National Convention Center. 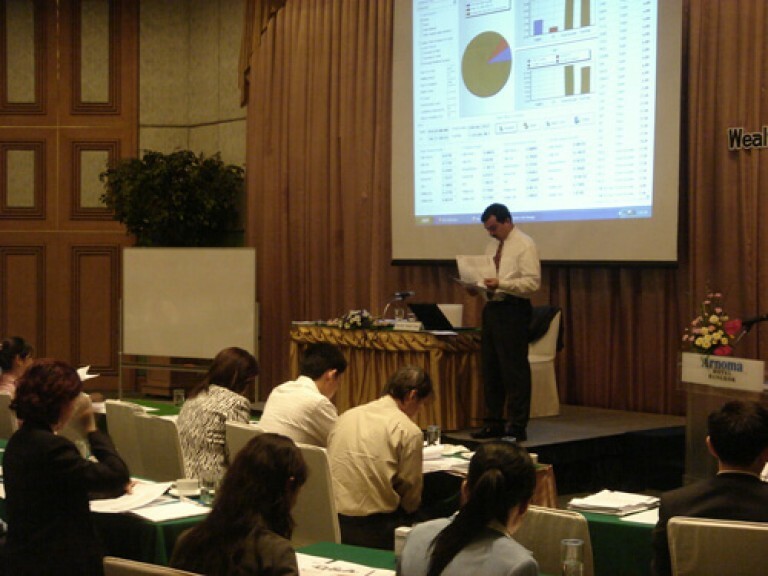 Wealth Management System Ltd. organized the seminar “Basel II: Risk Models”, which has been held on the 3rd of April 2007 at the Arnoma Hotel Bangkok. For more than 10 years, Wealth Management System Limited (WMSL) is considered to be a leading financial software company. The company provide reliable, trusted solutions to financial institutions in asset, treasury and risk management. There are just very few persons in the Hi-End business field that don’t know the “Chinthammit Group”, which owns the “KSL” sugar Group and “Raja” – a well-known seasoning powder brand, before having expanded their business which preferred by their descendants. Wealth Management System Ltd. (WMSL) invited its clients to attend the seminar “Practical Risk Management Symposium” which was held on the 1st of June 2006 at The Dusit Thani Hotel. The seminar addressed the key impacts and operational issues of Risk Management, along with the presentation of WMSL’s risk management solution. 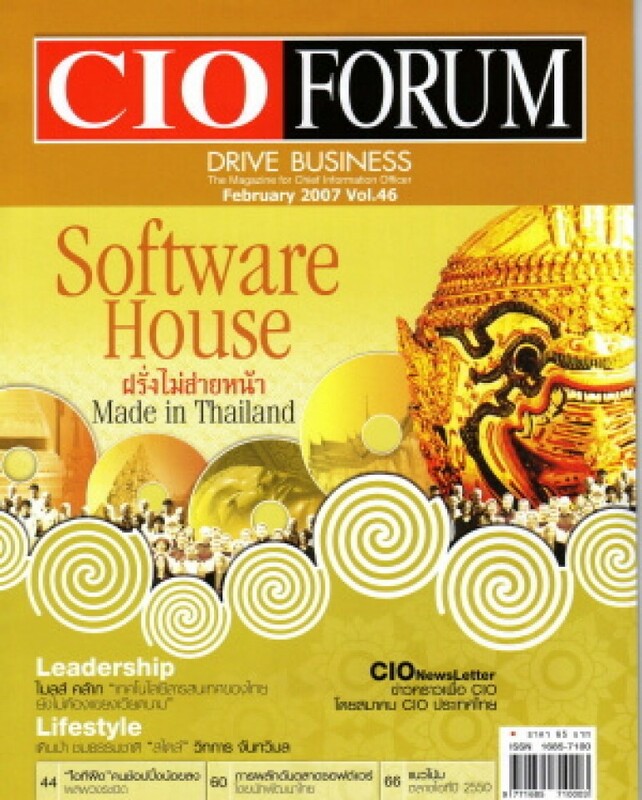 A financial and banking management system produced by a Thai company has reduced the need for imported software and provided a boost to the Thai software industry.